Andrew Caravella is vice president of marketing at Sprout Social, a social media management and engagement platform for business. He is a frequent industry contributor and speaker at events including Techweek, Social Media Week, Internet Retailer and more. He likes being on airplanes, spinning to the beat at SoulCycle and Roger Federer. Find him on Twitter @andrewcaravella. 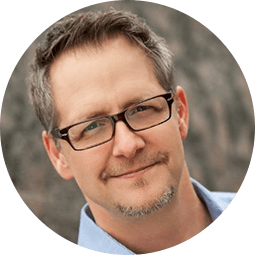 Brian Clark is a serial entrepreneur based in Boulder, Colorado. 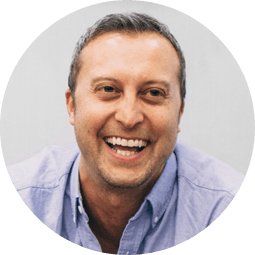 He's the founder and CEO of Copyblogger Media, the company behind the Rainmaker Platform, StudioPress, and Synthesis. Brian has recently launched a curated email newsletter called Further, which provides science-backed tips for living your best life. 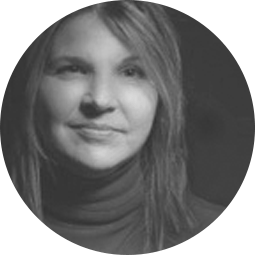 Carolyn been professionally designing/building websites and helping businesses of all sizes integrate their offline and online marketing efforts since 1994. 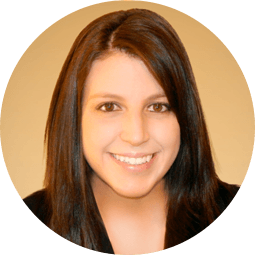 She specializes in organic and technical SEO, content marketing, and helping businesses rebuild under-performing websites while preserving existing inbound links and search engine rankings. She is the Director of SEO for Tribune Publishing, and her team works on the Chicago Tribune, the LA Times, and Tribune newspapers and digital properties around the US. Dana Todd is one of the few "Digital CMOs" with deep experience in internet and tech, combined with broad marketing and executive skills. She has helped global boards, passionate startups, and savvy consultancies solve challenges for dozens of businesses. She leads with vision, energy, and strategic focus. 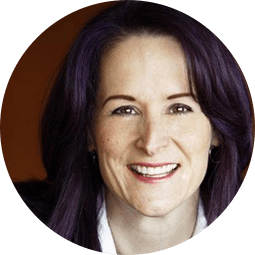 Dana is a popular speaker, teaching companies to achieve marketing success through thought leadership and content strategy aligned with communication and brand objectives, executed in integrated digital and traditional channels. Most recently, Dana led national marketing for an industry leader in the biohazard remediation service industry. Prior, she was Global SVP Marketing for digital agency Performics, founded a native advertising startup that helped monetize the online news industry, and built a leading digital agency with consumer and B2B brands (SiteLab). She began her career as a journalist before switching to traditional advertising, and then to digital in the early days of the internet. She is currently a consultant acting as interim CMO/VP Marketing for agile brands. John Curtis is the SEO Manager for Walgreens. He develops and implements enterprise search optimization strategy across Walgreens' Daily Living, Photo and Pharmacy business units for ecommerce, local and omnichannel interests. Prior to joining Walgreens, John worked to develop and lead SEO, social and reputation service products for L2TMedia. 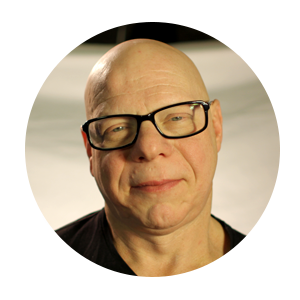 Marty is Founder & Evangelist of aimClear, a future-forward digital marketing agency dominant in B2C & B2B search, social-psychographic display targeting, organic social media, customer acquisition, & classic creative values. After piloting aimClear to Inc. 500/5000 status in 2012, 2013 & 2014 (fastest growing privately held US companies) he is focused on leading aimClear's services, agency vision, writing, speaking, networking, & leading industry studies. aimClear was twice named a top workplace place by Minnesota Business Magazine. 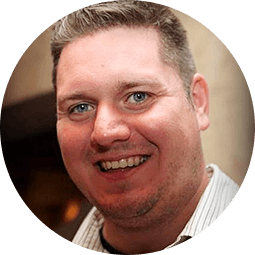 Marty was honored 3 years straight as a "Top 25 Most Influential PPC Expert" & was 2013 "US Search Personality Of The Year." He is a fixture on the international conference circuit. From London to New York, Jerusalem to San Francisco and Warsaw to Dallas, Marty has appeared in front of hundreds of international search & social marketing conference audiences since 2007. Career credits include Firestone, Airbnb, Teespring, Dell, Amazon, Martha Stewart Omni, Intel, Travelocity, Macy's, eBay, GoDaddy, Eurail, 3M, SecondLife, Siemens, Victaulic, The Washington Post and numerous others. Marty's Wiley/Sybex books, "Killer Facebook Ads" and "The Complete Social Media Community Manager's Guide: Essential Tools and Tactics for Business Success" are critically acclaimed. He has written extensively for respected online marketing publications including SearchEngineWatch, SearchEngineLand, been cited & quoted in numerous others including Forbes, Inc. MediaPost & Adage. aimClear Blog was cited as a Technorati Top 10 Small Business Blogs, Cison Top Ten Social Media Blogs and PRWeb's 25 Essential Public Relations Blogs You Should Be Reading. He has been described as "not your typical agency type, "A social media maverick" and "more innovator than follower." aimClear has become internationally recognized for psychographic targeting. Marty enjoys camping, canoeing, fishing, patronizing James-Beard-award-winning restaurants, & fine wine. 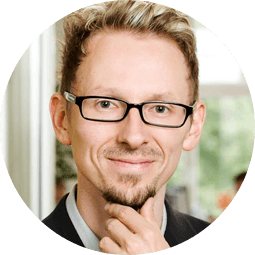 Marcus Tober is the CTO and Founder of Searchmetrics. Marcus studied computer science in Berlin and started his career by developing the well-known SEO platform linkvendor.com. His passion for every kind of search engine data led to the founding of Searchmetrics in 2007. Today, Searchmetrics is a worldwide leader in search analytics solutions with more than 100 employees and offices in Berlin, New York, London, and Paris. Searchmetrics delivers the knowledge and the tools needed to successfully increase companies' organic and social search traffic. Brands like Siemens, eBay, Groupon, Verizon, T-Mobile, Symantec, Kaspersky, and Lufthansa trust Searchmetrics. 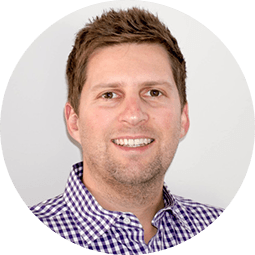 Ryan Jones manages a regional SEO and Analytics team at SapientNitro, where he helps large brands tell their stories. Ryan is an avid country music fan who enjoys playing hockey, softball, and people for fools. When he's not creating actionable insights or marketing strategies, he spends his time working on his plot to take over the world - which he would have already succeeded in doing, had it not been for those meddling kids and their dog. Allison Fabella has been practicing search engine optimization for over a decade and is currently Global Director of SEO at CareerBuilder. 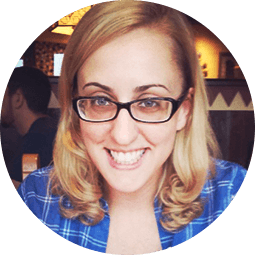 Prior to joining CareerBuilder, Allison managed SEO and Social Media for the largest newspaper in the South East, The Atlanta Journal-Constitution, and was SEO Director at Primedia. A national speaker on the topics of Search Engine Optimization (SEO) and Social Media, Allison is a founding member of the Atlanta chapter of SEMPO (Search Engine Marketing Professionals), serves on the faculty of the eLearning site ClickZ Academy, and has been nationally named "one of the most influential women in Search." Allison resides in Atlanta with her husband and son. She enjoys playing cello, gardening, and trying to tire out the family pup, which is apparently impossible. Kelsey Jones is the managing editor of Search Engine Journal and also works as a marketing consultant and writer under MoxieDot, her marketing agency. She has been working in digital marketing since 2007 and journalism since 2004, gaining proficiency in social media, SEO, content marketing, PR, and web design. Kelsey has worked with and written for Yelp, Contour Living, Social Media Examiner, FitFluential, Bounty, Gazelle, and many more. Based in Kansas City, a fast-growing metro of the "Silicon Prairie," she enjoys writing and consuming all kinds of content, both in digital and tattered paperback form. Copyright 2014 Search Engine Journal ®. Published by Alpha Brand Media, all rights reserved.